The '11 Subaru Impreza ST1 debuts with two new looks for 2010, along with a much improved suspension package that uses 16 percent stiffer front and 53 percent stiffer rear springs compared to the '10 model. Pillowball bushings on all four corners and sway bars help improve handling while eliminating understeer. Among the many changes for the new model is a revised front fascia, the return of the oversized STI rear wing and a coupe trim for the STI, and a BBS wheel package. Similar to the previous models, the '11 EJ25 engine doesn't take kindly to bolt-on modification. The '07 to '10 STIs are more temperamental than the '04 to '06 STIs in terms of ECU tuning, but are nowhere in comparison to the '11. 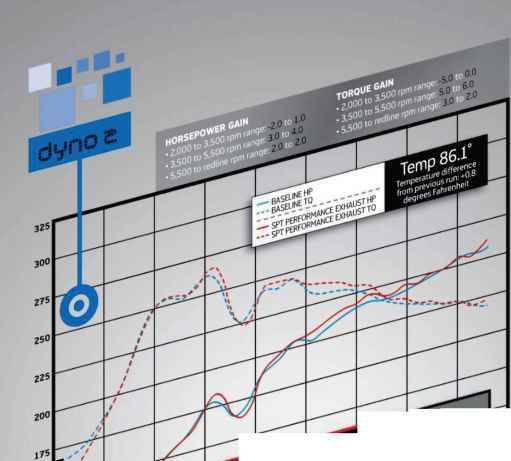 "It seems that the ECUs are becoming more self-aware and simply slapping on aftermarket parts without tuning will cause a loss in power," states William Knose, lead programmer of l-Speed USA and our dyno operator for this installment of Power Pages. 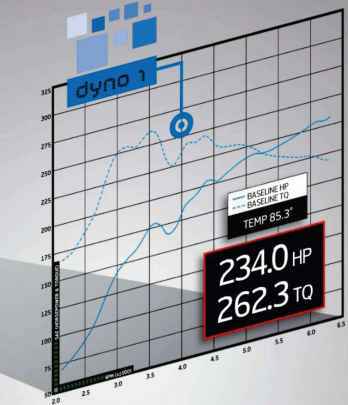 Even in baseline testing, the STI never ran consistently, sometimes making 195 whp while at other times up to 236 whp. 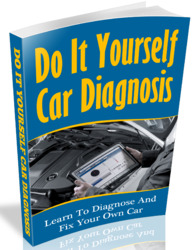 Knose eventually came to a conclusion that the '11 STI reguires a 10- to 20-second battery disconnect/ECU reset between runs to ensure consistency. "There was a learning period of 5 to 10 dyno pulls to get the horsepower numbers to stabilize and run consistent back-to-back numbers," stated Knose. ECU resets and 12 dyno pulls, the STI laid . • •! .¡.^ j down consistent figures on the average \ ! '** .